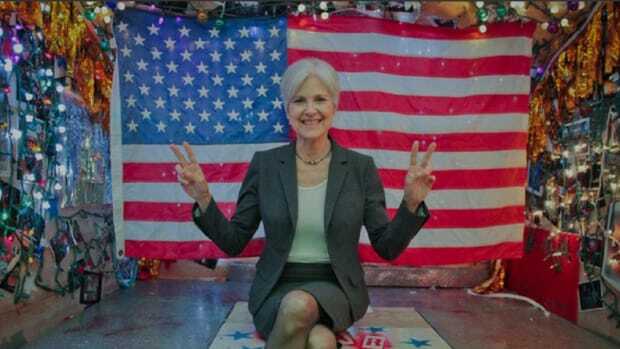 John Oliver is rich so he's not a "real" liberal according to Stein. Oh, all right. 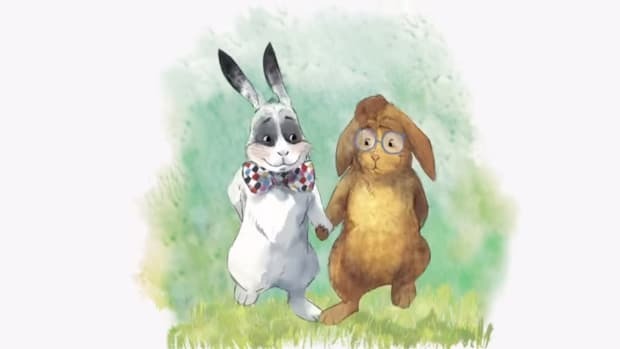 We’ll come clean - John Oliver and his cronies at Time/Warner obviously knew what they were doing….lol! Oliver stated flatly that Jill doesn&apos;t understand the policy implications of using quantitative easing to cancel student debt. There will always be the John Oliver&apos;s of the world. His hands are far from clean - he&apos;s a millionaire, yet proclaims bailing out students in debt as a wholly unworkable plan. 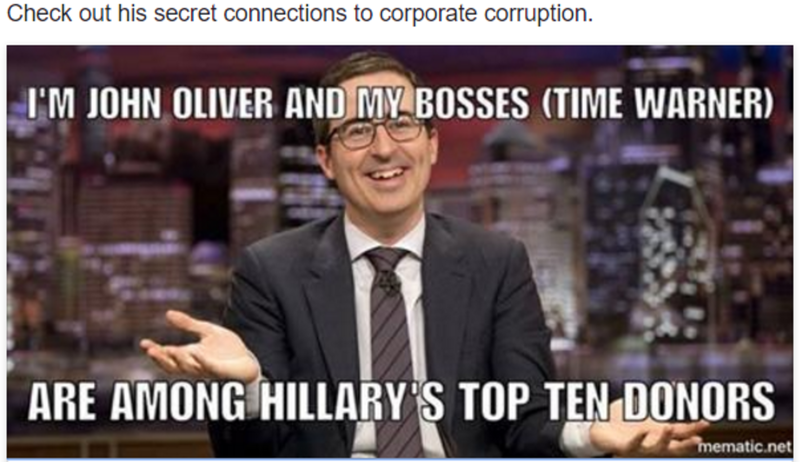 Plus, his employer - Time Warner - is among Hillary&apos;s top 10 donors! "His hands are far from clean - he&apos;s a millionaire". That is simply breathtaking. 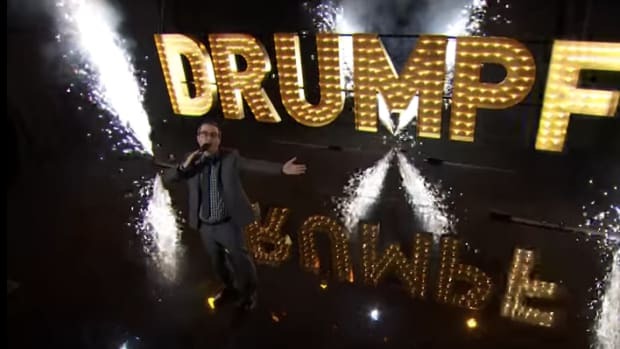 John Oliver is one of the strongest and most important progressive voices in the country. He is widely credited with single-handedly (along with his writing staff) preserving Net Neutrality. Buuuuut he&apos;s suspect because he&apos;s rich? Jon Stewart is pretty rich. As is Samantha Bee. And Stephen Colbert. And Rachel Maddow. And Joy Reid. 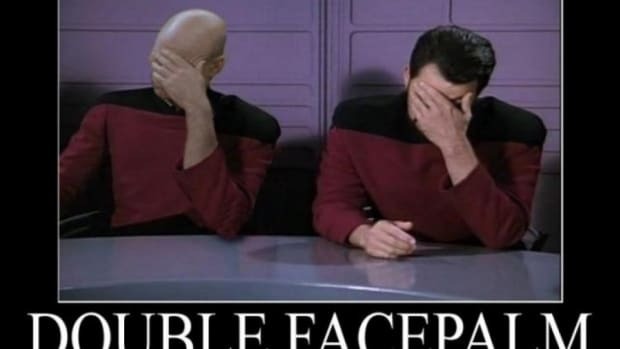 And Keith Olbermann. And Bernie Sanders. And Elizabeth Warren. And Noam Chomsky. Hell, Susan Saradon is rich, too! Are they all part of the vast corporate-liberal complex? Should we ignore them because they&apos;re not poor? 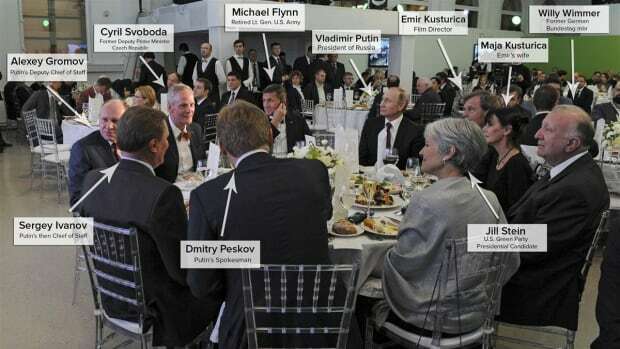 Shall we apply this "millionaire = dirty" metric to Jill Stein as well? After all, she allegedly has a net worth of a little over $2 million. This is the problem with the extremism of the far left; anyone that does not agree with them is automatically "The Enemy" and conspiring against them. This is precisely the same persecution complex that consumed the Tea Party and, in turn, the Republican Party. 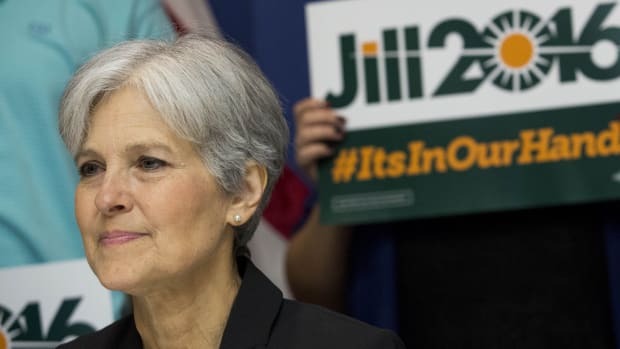 Jill Stein and the loony fringe she leads represent the exact same kind of intellectual rot, only from the left. That&apos;s why voices like Oliver&apos;s are more important than ever in calling out the sheer stupidity of the left&apos;s extremists. 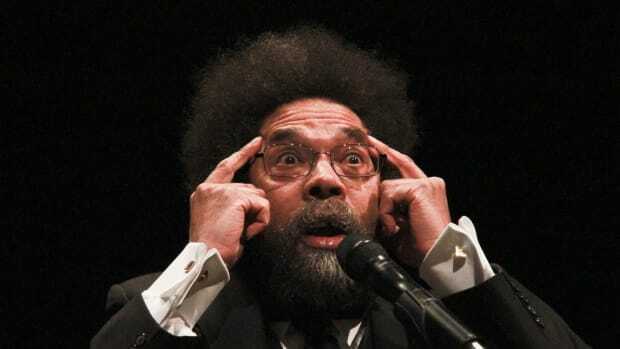 Letting them get a foothold is a surefire way to turn the progressive movement into a mirror image of the schizophrenic madness that is tearing the right wing apart. 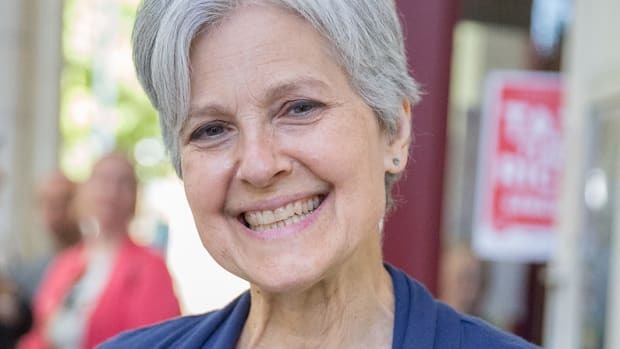 Stein is a spoiled dilettante more interested in the media spotlight and pandering to spoiled upper middle class white people than in solving America&apos;s very real problems. Time to put her snake oil sideshow out of business.